The daily grind of an urban lifestyle can be quite exhausting, what with the hectic work routine, pollution, traffic and noise. Now imagine a holiday relaxing in fresh, clean air amid lush greenery while listening to the birds chirping… A change of scene from time to time is essential to re-energise ourselves, and what better place to do so than in a wooden cabin in an idyllic location? With these lovely projects from the architects at Biuro Projektowe Mtm Styl, we bring to you 3 delightful examples of low-cost vacation homes that will surely inspire you to build your own! Let’s take a look. 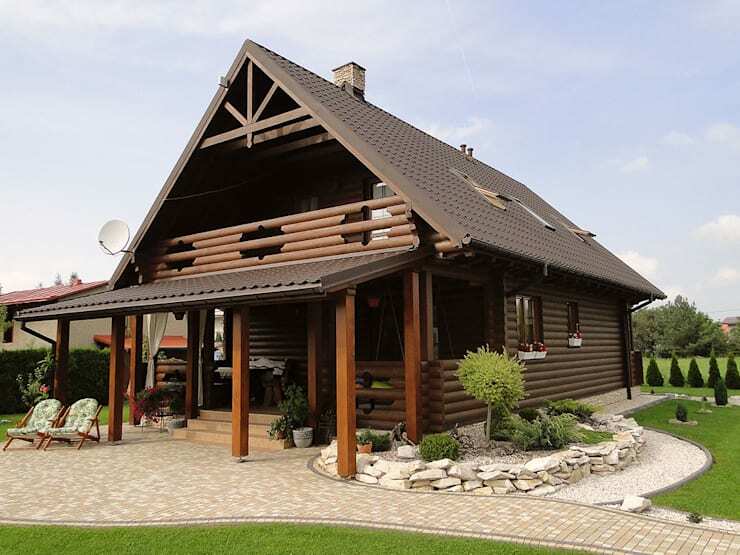 This lovely little house is designed along the lines of a traditional wooden cabin, but has a different look thanks to the ingenuity of the design team. Note how the stylised wood has enhanced the aesthetic appeal of this wooden gem! The architects have used top-quality materials all through the house. 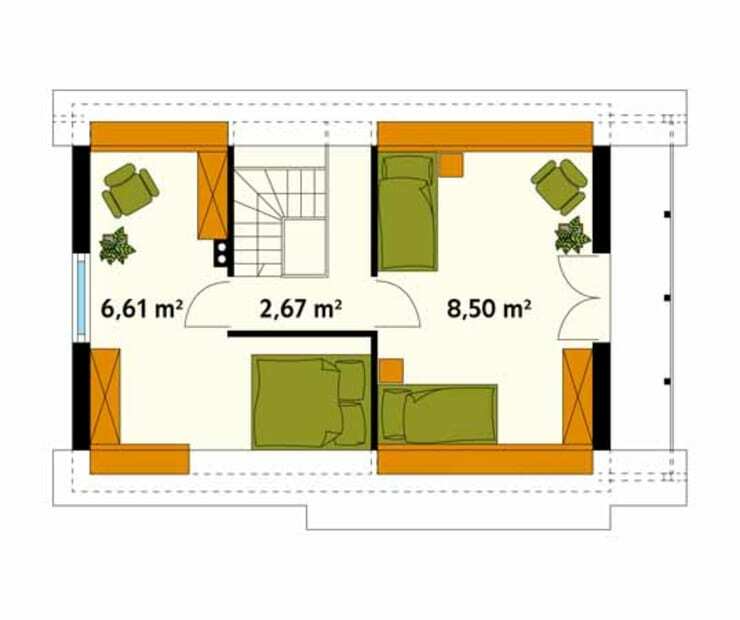 Cabins are smaller than regular houses, so planning the utilisation of spaces is a crucial step. 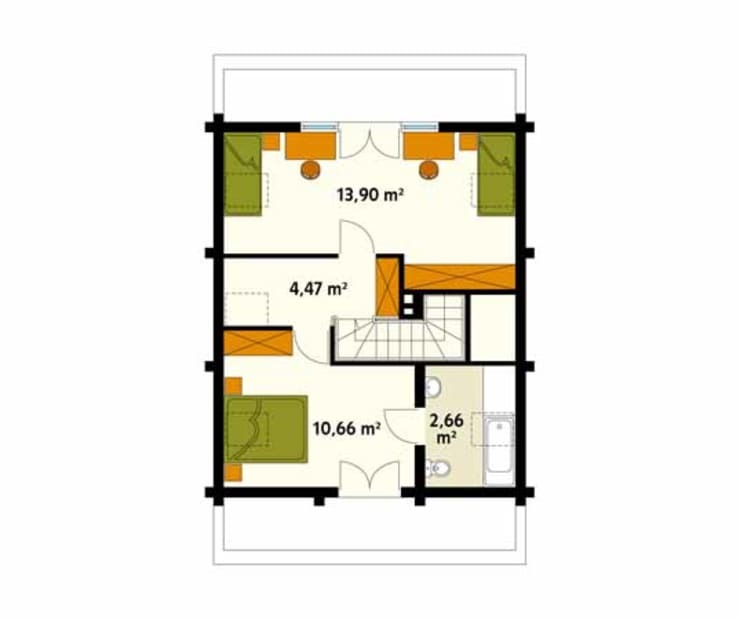 The design team has focused on a compact layout with multiple uses for a single area. Similarly, on the second level, it is important to utilise all the available space wisely, ensuring that not a single corner is wasted. 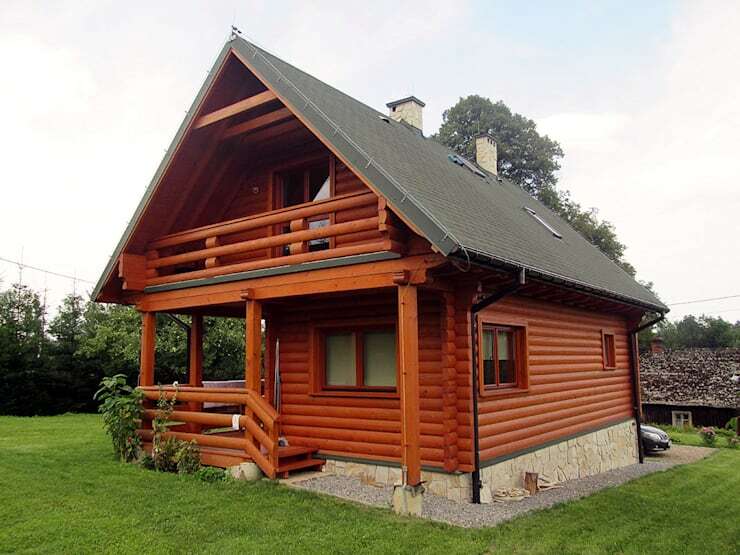 This gorgeous cabin has a classic look, with a sturdy stone foundation and an elegant wooden façade. The solid roof has been built with the idea of withstanding heavy snow and unfavourable weather. The wood is economical and strong, and also looks classy. 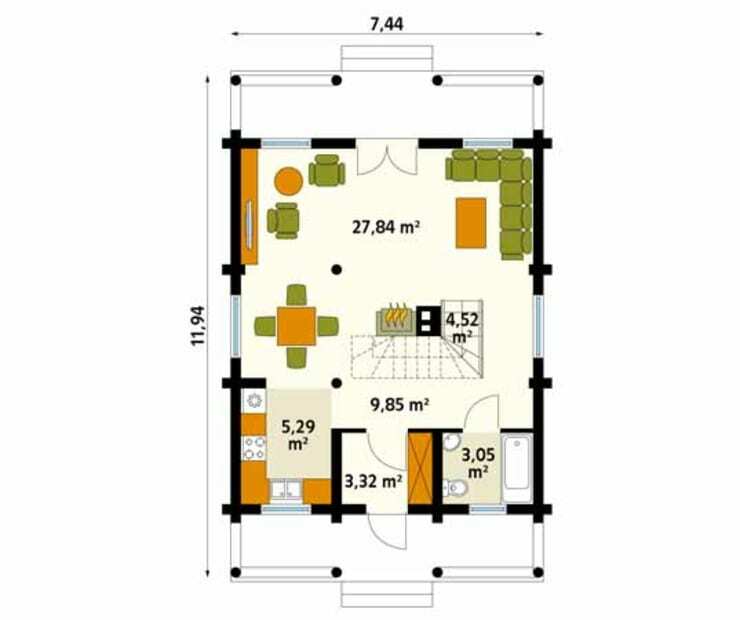 This cabin has a similar layout with slight variations. The major difference lies in the material used to build the walls and roof. It's useful to note that the same design can be achieved with different materials, yet neither of the two houses is superior to the other. 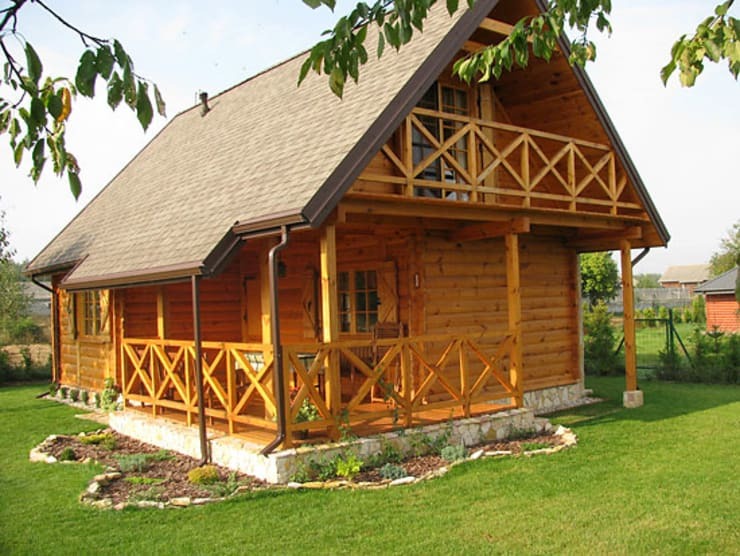 Both the cabins that we have seen are equally charming and sturdy! The bottom line is to invest in high-quality materials. We now see a house that utilises the same material as the first cabin and has the same rustic look—but is far more lavish and ornamental! 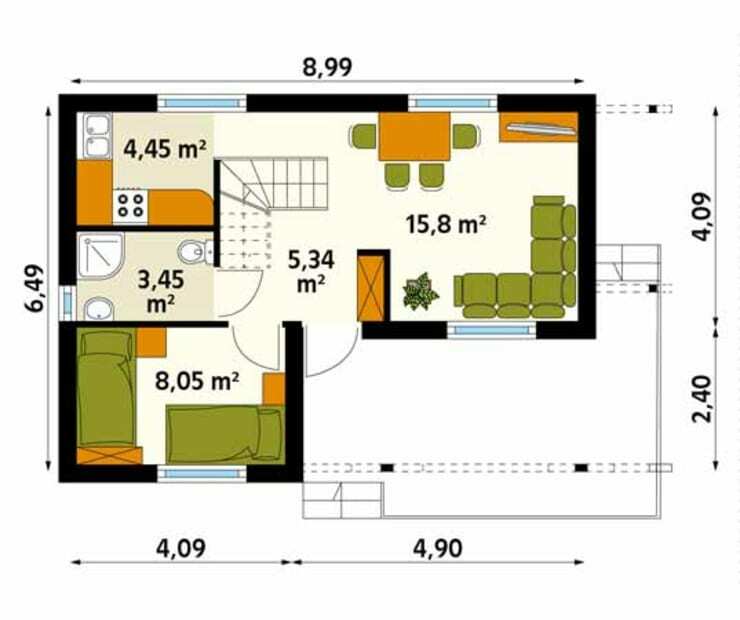 The living spaces are integrated into one large zone, with each area flowing comfortably into the others. The upper floor has spacious and comfortable rooms, as well as a second bathroom. These 3 cabins are a wonderful inspiration for us to invest in a small, stylish holiday retreat! Here are few more charming home ideas for your delectation: 10 rustic houses to make your heart beat faster! Which of these lovely homes would you pick?